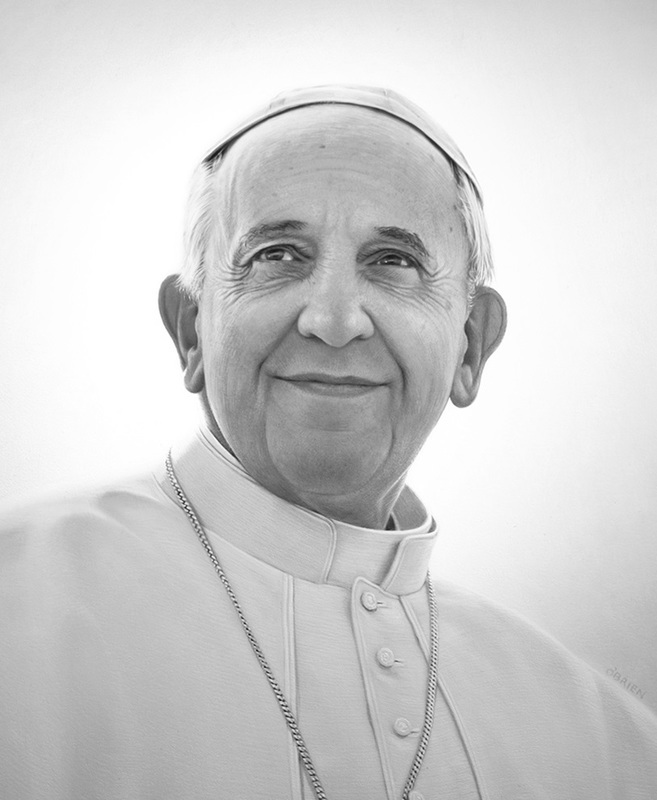 Also included are links to the full text of each document located on the Vatican’s website (﻿http://www.va/phome_en.htm﻿). Gaudium et Spes : "Joy and Hope "
​ Pastoral Constitution on the Church in the Modern World. 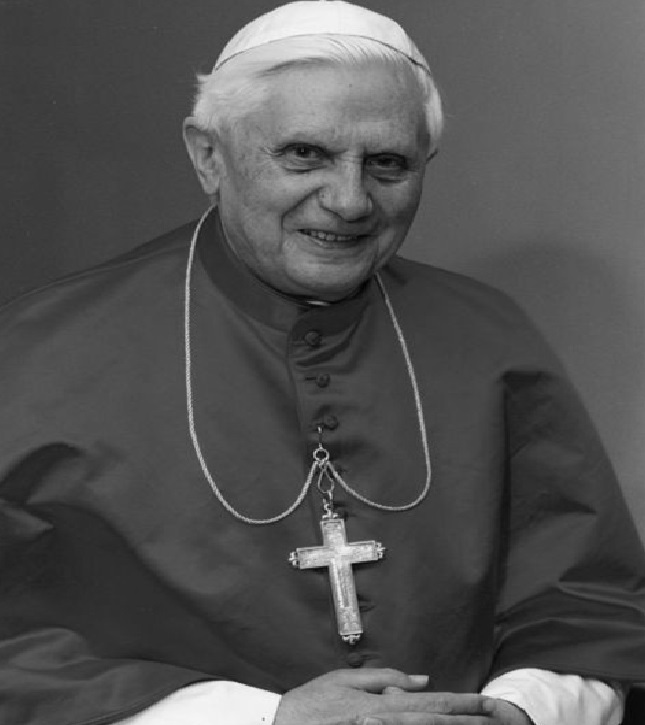 Dignitatis Humanae : " The Dignity of the Human Person"
On the Rights of the Person and of Communities to Social and Civil Freedom in Matters Religious. Octogesima Adveniens : "The Eightieth Anniversary"
Dignitas Personae : "The Dignity of the Person"